Comedian Dave Chappelle is throwing his name behind longtime friend and Democratic candidate for Maryland governor, Ben Jealous. WASHINGTON — A Maryland gubernatorial hopeful recently secured the rare endorsement from a comedian who was born in D.C. and grew up in Maryland. Comedian Dave Chappelle is throwing his name behind longtime friend and Democratic candidate for Maryland Governor, Ben Jealous. 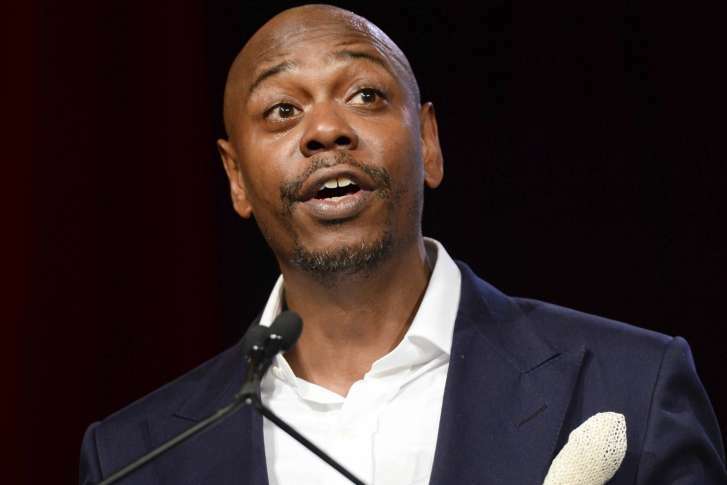 This marks the first time that the Chappelle Show star and stand-up comedian has officially endorsed any political candidate. 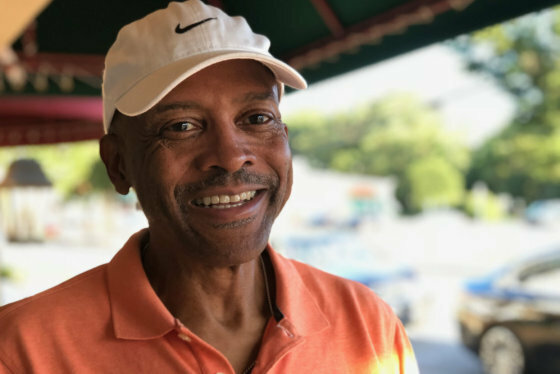 Chappelle told WTOP that his history with Jealous gave him confidence that the gubernatorial hopeful would make a good leader for the state of Maryland. The actor and comedian had a response for those who might say that entertainers should not get involved in issues of politics, as well. Jealous is lagging behind Republican incumbent Larry Hogan in the polls, though he tells WTOP that the numbers are not shaking his belief in the viability of his campaign. “Back on June 26, the polls all said we would lose the primary for months — literally we lost every poll until we won the election by ten points,” Jealous said. “If you go back four years ago, Larry Hogan was in the same place I am right now. What we know is that it’s not the polls that decides who wins and it’s not money that decides who wins — it’s the people of our state and the people of our state have shown themselves time and time again to defy the prognostications of pollsters and pundits,” Jealous said. Chappelle had a parting message to everyone ahead of the upcoming election cycle. In the series, “Voter Voices,” WTOP asked registered voters across Maryland what issues concerned them, and who would be getting their vote in the upcoming election for governor. From the crowds checking out the parade of horses at the Frederick County Fairgrounds to the shoppers looking for the freshest fish at Lexington Market in Baltimore City, Maryland residents were asked about what matters to them as they get set to vote in the general election on Nov. 6. First stop: Montgomery County.